Click here to learn more about our Agent Websites with Bright IDX Integration. Your website will utilize IDX listings from the Bright MLS. You will need to complete and return the Bright MLS IDX Agreement before service can be established. 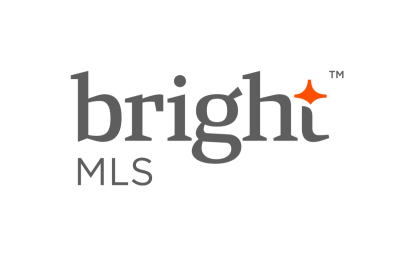 If you have any questions regarding Bright MLS IDX Listing feeds please contact ProAgentWebsites.com Customer Service or call toll-free (888) 340-3669.